The K.A.S.H. Box is a performance coaching tool to illustrate that poor performance is not just a lack of knowledge and skills, but also poor attitudes and bad habits. 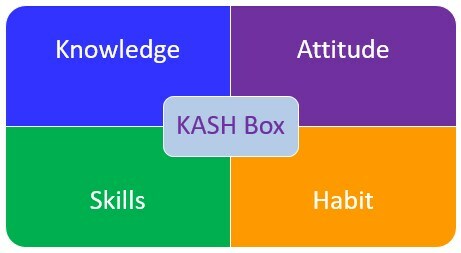 The left side of the box is Knowledge and Skills, while the right side is Attitudes and Habits. 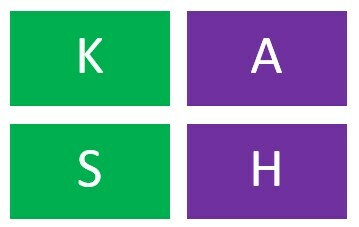 The configuration of the K.A.S.H. Box helps delineate between a training issue and a performance issue. Knowledge and skills are generally considered the learning and training component of an individual, while attitude and habits are the performance attributes of a person. The purpose of this K.A.S.H. Box is to illustrate that there are four characteristics of individual and organizational performance. All four directly impact performance. However, many organization just focus on the development of knowledge and skills, while not addressing employee’s attitudes or habits at an organizational level. This can be very detrimental to the organization’s performance and overall success. The left side (Knowledge and Skills) of the box is about the acquisition of knowledge and the development of skills. These are best addressed by training programs and/or hands-on experience. Training programs can close the gaps in knowledge or skills. After a needs analysis is completed to identify the gaps, a training program can be designed with activities to address those gaps. The right side (Attitudes and Habits) of the box is about having the correct mindset and behaviors to effectively apply the knowledge and perform the skills. This is when a person knows how to and is able to complete a task, but does not complete the task for some reason. This is best addressed by coaching and mentoring programs. Each employee brings these four distinct characteristics to an organization. Successful performance depends on all four of these characteristics. All four affect performance of an individual as well as the success of the organization. Most organizations hire people based on their skills and knowledge. However, the success of an organization depends not only on the knowledge and skills their employees possess, but also on their attitudes and habits. Actually, most people are fired for their attitude and habits (performance issue) rather than their lack of knowledge and skills (training issue). Typically, most organizations focus most of their resources and efforts on the development of knowledge and skills. They often neglect attitude and habit. This is because with most organizations, what gets measured, gets attention. Both Knowledge and skills can be easily measured through tests, assessments, and observations. Attitudes and habits, on the other hand, are often not addressed through training and development programs because they are difficult for people to develop, and are e hard to measure for results. It is not easy to measure a person’s attitude. 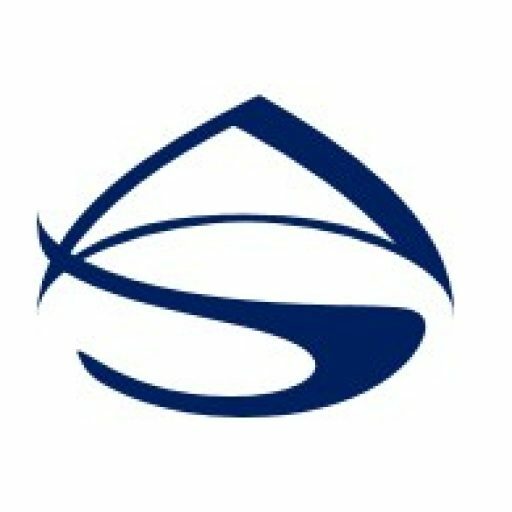 To be a successful, an organization’s training and professional development programs should focus on improving all the four aspects of their employees. Successful organizations realize that it is the negative attitudes and bad habits of individuals that are mostly the reasons behind the failures rather than lack of knowledge or skills. While knowledge and skills are important, the ability to apply them successfully is determined by the attitude of the employee. Positive attitude and good habits of the employees are the main reasons behind the performance of successful organization. Therefore, to be a successful organization, you must focus not only on the knowledge and skills of employees, but also on those the personality traits associated with attitude and good habits.